Historians of visual culture consider issues of space in diverse ways. 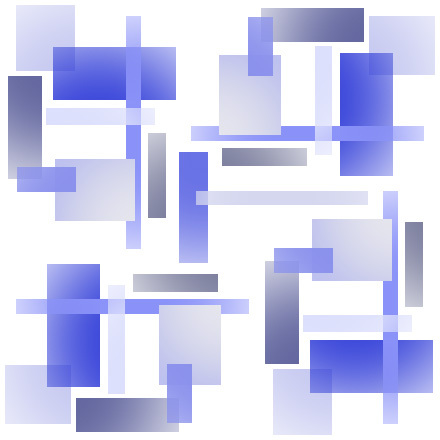 As understood in a wide-range of theoretical discourses and methodologies, from reception theory to post-colonialism, all spaces can be understood as sites of conflict, contestation and negotiation. Just as a pictorial composition can be understood as the locus for competing claims of signification between artist and viewer, so too might we see the colonial landscape as an arena for constructing inter-cultural relationships, or the urban built environment as a site of conflict producing multivalent and continually shifting identities. Whether studying architecture and the built environment, the processes of colonialism, the collision of the public and the private, or the ordering of the world in museums, identities are enacted and constructed spatially. The symposium will address not only the construction and functions of pictorial, architectural or conceptual space, but also how conflict and contestation are spatially enacted. Areas of discussion might include such topics as: hybridity in the built environment, cross-cultural formation of identity in the colonial process, and the consumption of culture in a global world. 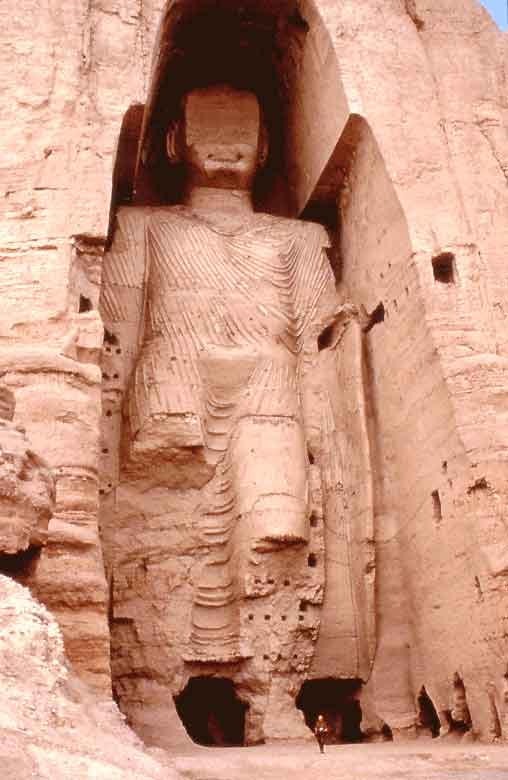 Image from the "Buddhas of Bamiyan"
The 27th annual Graduate Student Art History Symposium was held in April 2003. The symposium featured talks by UCSB graduate students Nancy Ann Arnold, Amy J. Buono, and recent UCSB PhD graduate John Senseney. Notably the symposium invited graduate student participants from outside of the UCSB Department of the History of Art and Architecture. Of those visiting from other campuses and departments were: Todd Cronan (UCB - History of Art), Donald Anderson (CSU Hayward - Anthropology), Alexander (Sasha) Ortenberg (UCLA - Architecture and Urban Design), and Carl Grodach (UCLA - Public Policy and Social Research). The 27th annual graduate student symposium was also organized around a single theme, "Contested Spaces: Political and Social Negotiations in Visual Cultures." Papers ranged from studies of the conceptual geometries of Hellenistic temples to the impact of empire on eighteenth-century painting to an analysis of UCSB's Women's Center Art Gallery. The symposium's guest speaker, Professor Zeynep Çelik from the New Jersey Institute of Technology's School of Architecture, presented a paper entitled the Hidden Faces of Modernism. Professor Çelik is a specialist in nineteenth and twentieth-century architecture and urban history focusing on French colonialism in North Africa.